This guide will help you install SM Basic Products step by step. 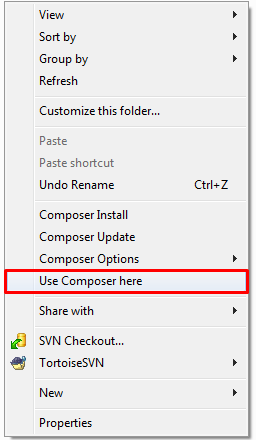 After installing, go to Stores -> Configuration and find SM Basic Products (in the left of column) to configure. Select Source – Allow you to select source: catalog/ media or Product IDs. 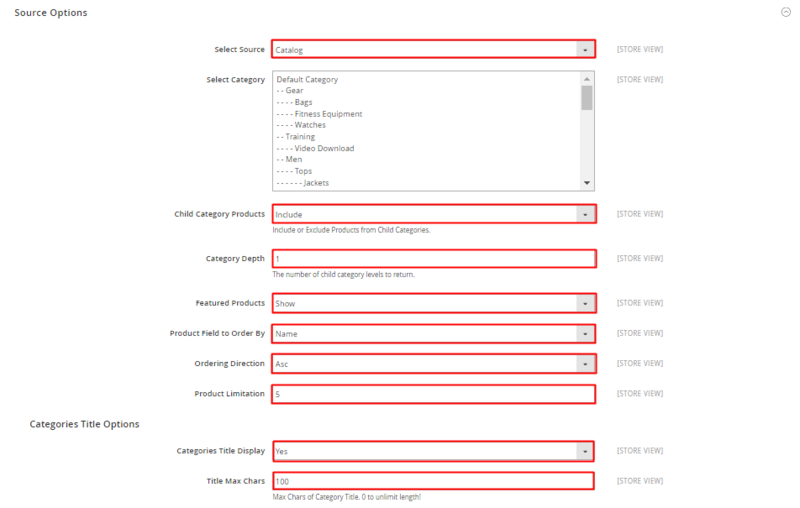 Categories Title Display – Allow to display title of categories OR not. 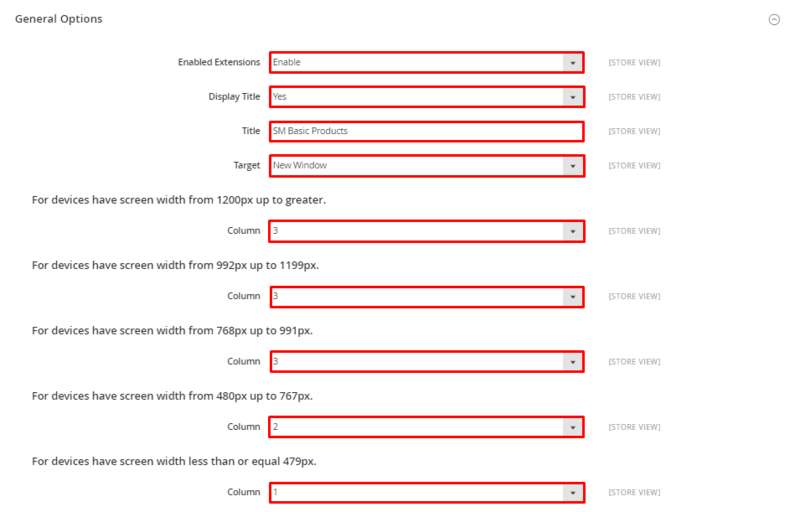 Title Max Chars – Allow to enter max chars of category title. 0 to unlimit length. 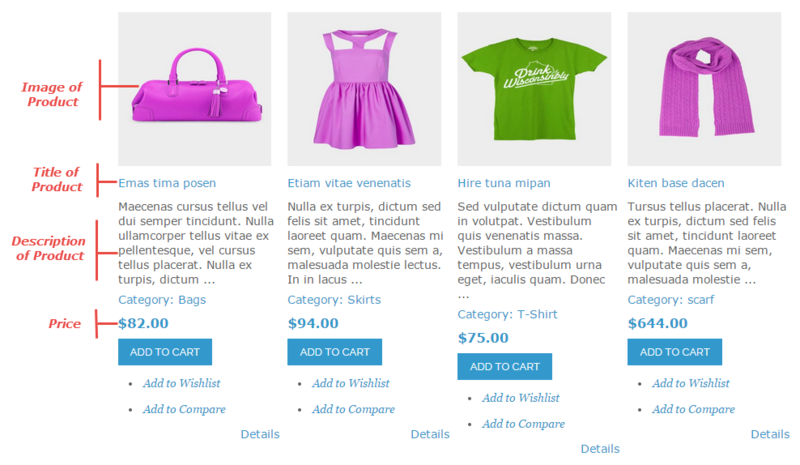 Get From Product Description – Allow to display Description of Product or NOT. 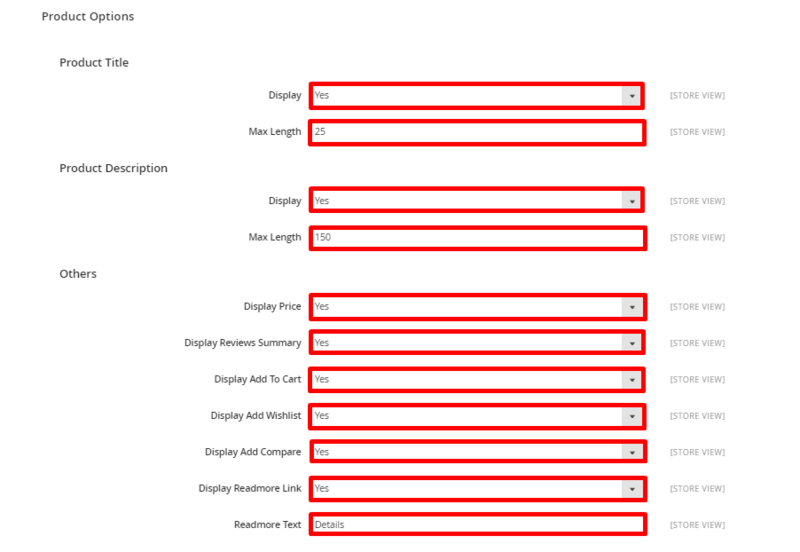 Background Color – Allow to set background color. 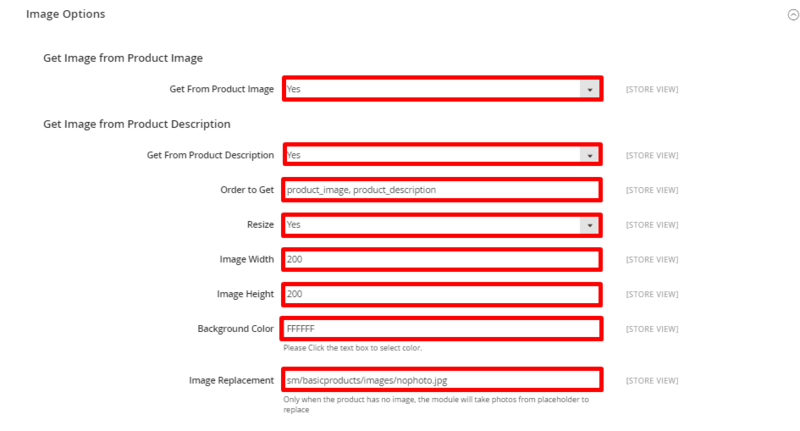 Image Replacement – Only when the product has no image, the module will take photos from placeholder to replace.